We spent a gorgeous day at Sculpture on the Edge at Bermagui yesterday; sun, sea, lunch and Gulaga with a side serve of sculpture. Wunderbar. …but for the full rant and the pick of the pics go to glasscentralcanberra, here. 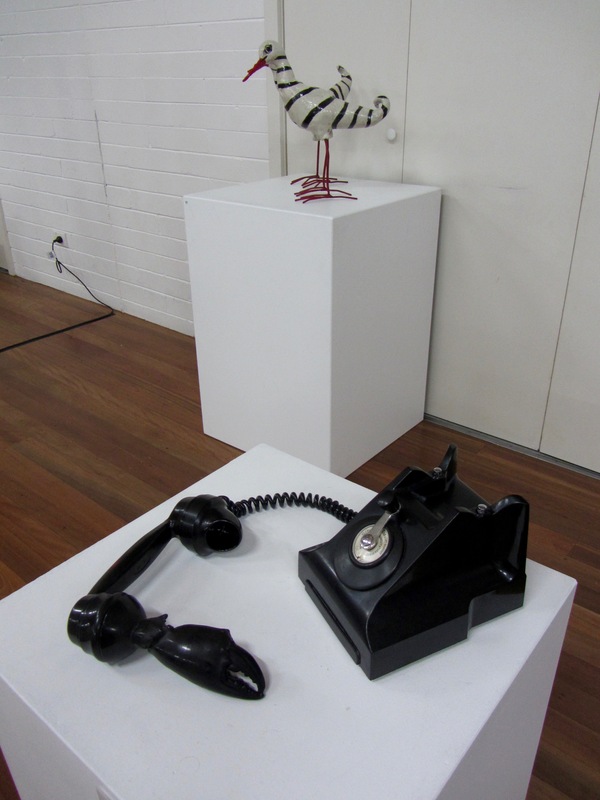 This entry was posted in Gallery General, Megsie-centric and tagged Bermagui, Megan Bottari, Prisoners of the Crown, Sculpture on the Edge 2016, Teleo(phonic)morph: Channelling Sal (long-distance call). Bookmark the permalink.